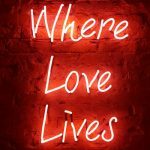 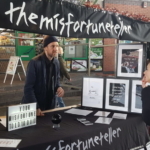 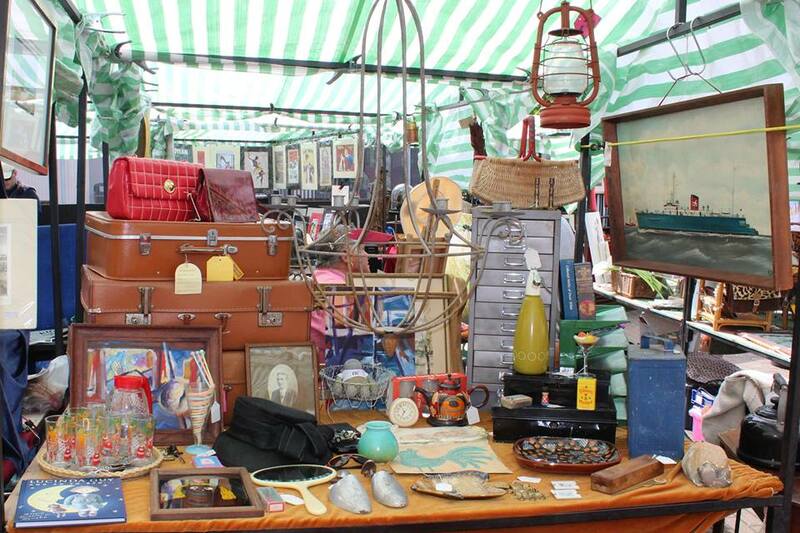 The Greenwich Vintage Market Anything & everything vintage, weird & wonderful in the heart of Greenwich! 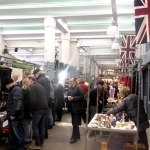 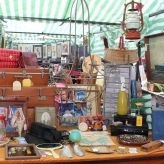 The Greenwich Vintage Market is a small, friendly, family run Market in the heart of Greenwich. 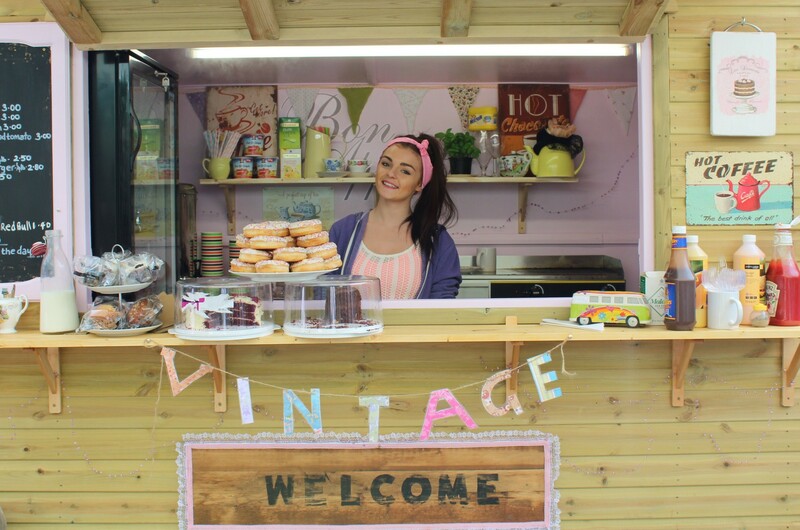 Open Tues, Thurs, Fri, Sat & Sun 8am-5pm and selling anything & everything vintage & retro! 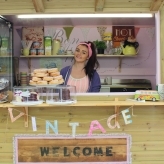 Also home to The Bagel Box providing amazing Brick Lane filled Bagels, hot & cold drinks, fabulous posh coffees & amazing homemade cakes. 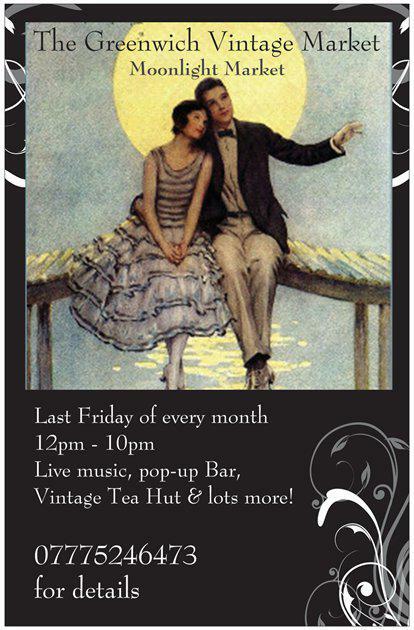 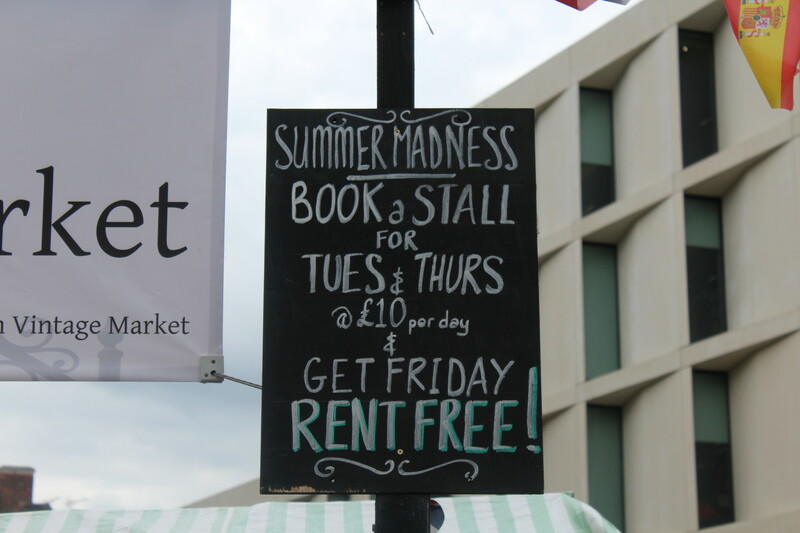 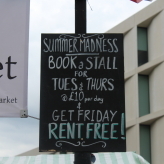 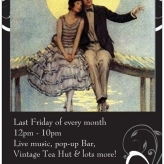 The last Friday of the month is home to London’s 1 & only Vintage Moonlight Market from 10am till 10pm with local live bands, pop-up bar & themed evenings.